Today at Windows 10 Event, Microsoft announced the support for 3D content in PowerPoint and Microsoft Edge browser. Microsoft demoed 3D objects can be placed in PowerPoint slides and you can also have the ability to zoom in on specific parts of a 3D object if needed. Microsoft also demoed that Edge now supports 3D content. 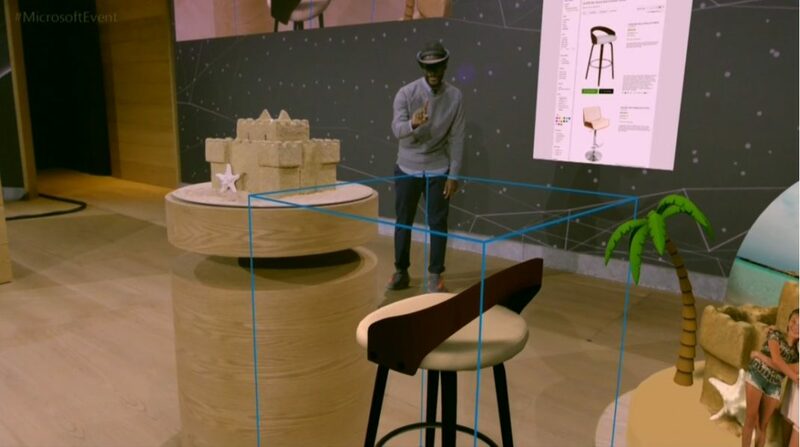 They used a HoloLens to browse for 3D content on Edge. You view a 3D object as well as place that 3D object in real-world with the power of HoloLens. The updated Edge and PowerPoint apps will be coming in 2017.